Flaunt your beach bod with the Essential Endurance+ 7cm Sportsbrief by Speedo. 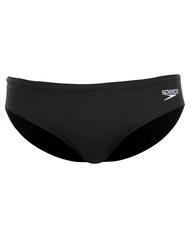 This polished take on a classic swimwear design is a must have for every swimmer. 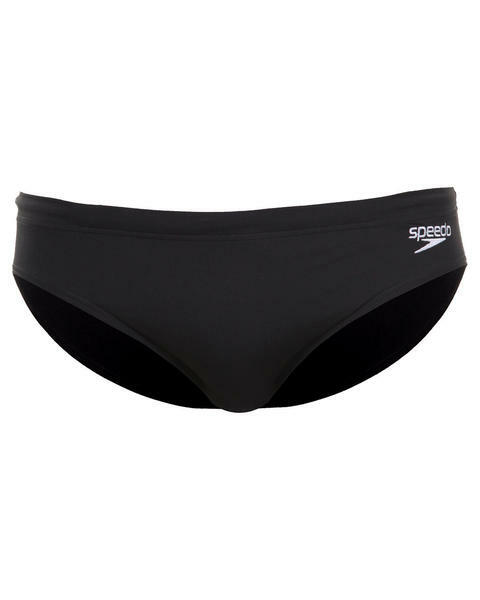 It displays longwearing chlorine resistant lycra material as well double stitched seams for extra durability. The hidden drawstring feature is perfect for ensuring your have the ideal fit so as to safeguard against wardrobe malfunctions when taking a dive or vigorous swim. Pair with a swim cap and goggles to complete the look.